I want to get selected in any of these 1 year MBA programs of India: IIM A,B,C,L,I, XLRI, SP Jain or MDI. I am working in Reliance group (of Mukesh Ambani) for 10 years in construction as a civil engineer. I was a part of team working on phase 2 of their world's largest refinery (worth Rs 50,000 crores at that time) at Jamnagar, Gujarat from 2007-2009. Other project on which i have worked is DMD Expansion Project (Petrochemical plant) at Dahej, Gujarat worth Rs 15,000 crores. Now, i am working in IDY & CFDV projects in Patalganga, Maharashtra. Company's name is Reliance Corporate IT Park Limited. However, i have progressed only one time in Reliance & that was from GET to Manager in 2008. Earlier, i have worked in Grasim Industries - Cement Division (a company of Aditya Birla Group) for 1.5 years in cement techno marketing. Before that i was in ICT Pvt. Ltd. in pavement designing. 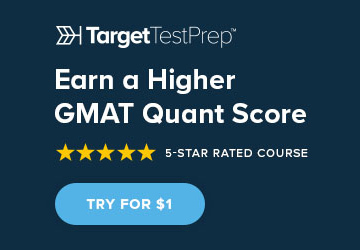 Kindly, tell what GMAT score should i target and what minimum score can get me into any of the above mentioned programs? Also, who are the best admission consultants for these Indian programs? Seven universities, in China, are considered among the top 150 in the world, with four in the top 50, according to the QS World University Rankings. Seems we missed responding to this one Kashif. For what it might be worth, a quick one on this. Do feel free to post for further queries. 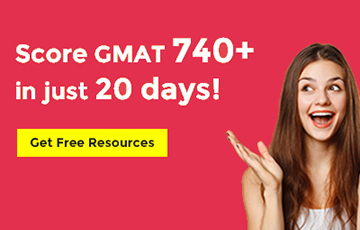 There is no magic GMAT number (read here). Even so, aim to be at least at, if not above the target school's average. Before seeking beyond A, B and C, also consider ISB in your selection set. In terms of admissions consultant, we've tried to objectively compare here. "Studying here empowers you to be independent and teaches you to stop at nothing. It also provides you the means and ways to achieve your dreams", says this University of South Florida student. 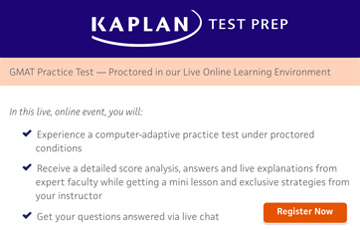 And here's an ApplicantLab Promo Code if you prefer self-help for your applications. 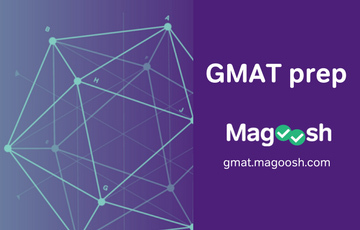 I am planning to appear for GMAT August 2018 so that I can be eligible for the 2019 fall semester. I am planning to appear in August to be in time for early applications. -GPA 7.9/10 in ECE from Manipal. Have a good background in extra curriculars during my graduation ranging from artistic ventures to representing the university nationally. - Currently working for one of the biggest banks in USA as a data analyst in India. Have participated in some CSR initiatives during my work here. -My expectation is to get into a top B-school in Marketing that allows me to stay back and work there permanently, so the immigration policies for internationsl students and work opportunities post MBA geographically are also very important. Do I have a shot at good B-Schools with this little work experience and my GPA? Or should I be waiting another year? - While the designation is ok, it will be important to understand the actual nature of your work as well as achievements, if any. Those, plus the employer's brand name, would really define the merits of your professional experience. 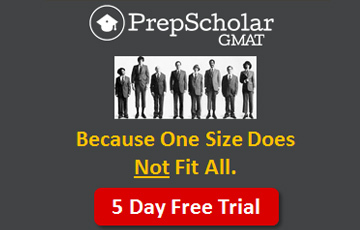 - Though you seem to know it, but most good schools expect 4-5 years of solid experience. So unless you can showcase a lot of differentiation in the limited time you've been at work, the more prudent thing would be to wait another year, build the profile and then apply. If that makes sense, you may want to explore this. 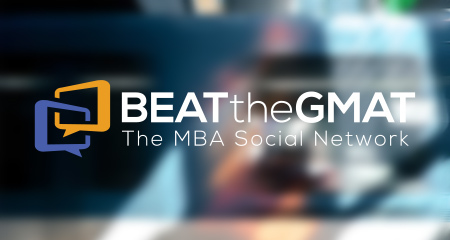 - The post here may help on MBA in Marketing. 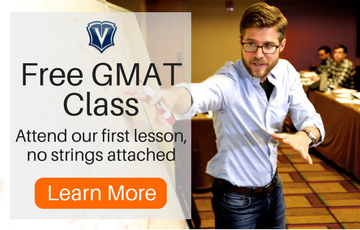 However, do bear in mind that core marketing roles are pretty tough to break into for international MBA grads even after a top tier program. So make sure you have thought this through well. 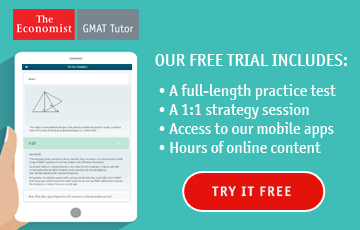 Do you provide any Analysis/assistance for the Essays for Ivey (Canada) and ESMT Berlin ? BOTH the essays appear to be pretty unique. Would much appreciate any feedback on them. . .Thanks in advance for your valuable time! Thanks for your note. I see that you've already had suggestions on the intent of the essays which make sense. What to actually write really depends on a detailed understanding of your profile, your personality and details therein. Not something one can generalize about am afraid. Like for most other things in your MBA applications, there isn't a cookie cutter response to this am afraid. Hope that makes sense. I was interested in MBA. worked 4 years power industry. worked 3 years amazon operations. 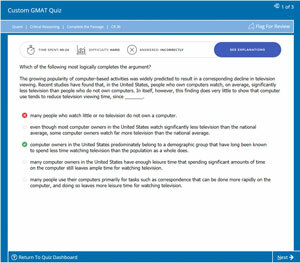 GMAT 720 (took it back in 2014 with an initial intent to join in 2015 but got rejected). Interested in Singapore and Hong Kong. Thanks for the note arnabm2007. However, we'd need a lot of details to do a better profile evaluation. Some of those being - which year did you graduate in; brand of your undergrad; current employment status; achievements; ECs etc. Authored and published a couple of books back in 2011. The profile contours look interesting indeed in terms of the brands you have been associated with. I presume the startup was in parallel to your work profile? Have you quit Amazon or still there? Do share the nature of work as well as achievements/accomplishments. 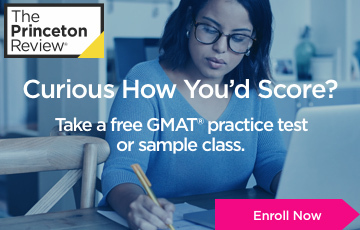 While your GMAT sounds fair, it might be worth another shot. The books sound good but a bit far back in time. How active it the blogging bit? Use this as the reference page to start your MBA program research. We've listed the top ranking MBA programs across countries and regions - USA, Europe (UK), India, Canada, Australia...as ranked by Financial Times, Economis, QS. Read more on how to write MBA essays. 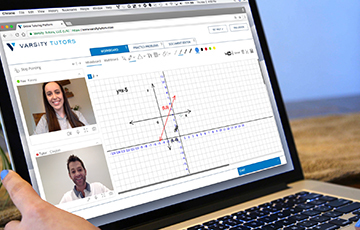 We've created a video series to provide insights into international MBA programs. 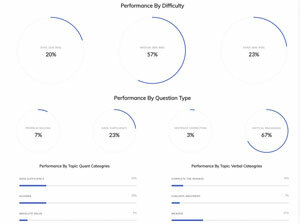 Use the following index to get started. 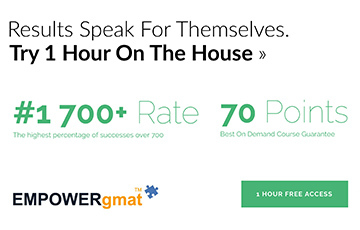 - Is an MBA worth it? - MS or MBA or Job after engineering?